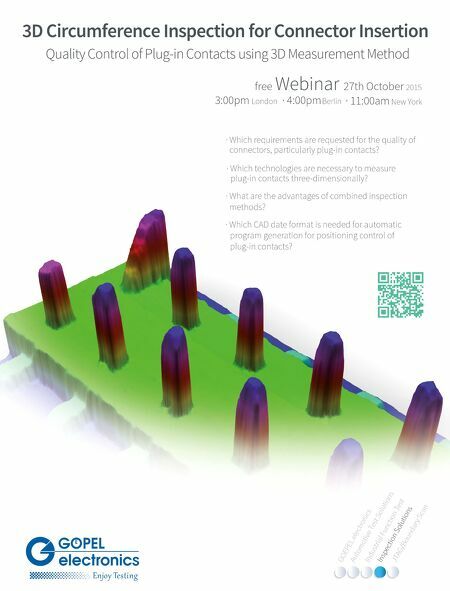 GOEPEL electronics Automotive Test Solutions Industrial Function Test Inspection Solutions JTAG/Boundary Scan 3D Circumference Inspection for Connector Insertion Quality Control of Plug-in Contacts using 3D Measurement Method free Webinar 27th October 2015 3:00 pm London · 4:00 pm Berlin · 11:00 am New York · Which requirements are requested for the quality of connectors, particularly plug-in contacts? 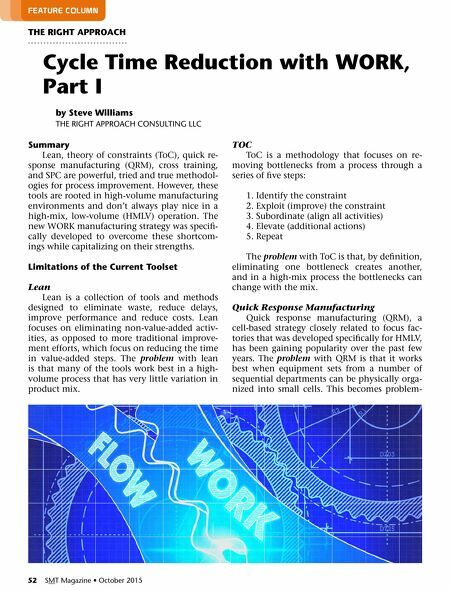 · Which technologies are necessary to measure plug-in contacts three-dimensionally? · What are the advantages of combined inspection methods? · Which CAD date format is needed for automatic program generation for positioning control of plug-in contacts?